A father from Oxford who has already been sentenced for first degree child abuse for violently shaking his own baby, could face more charges including felony murder. The news comes after the baby girl died Friday. 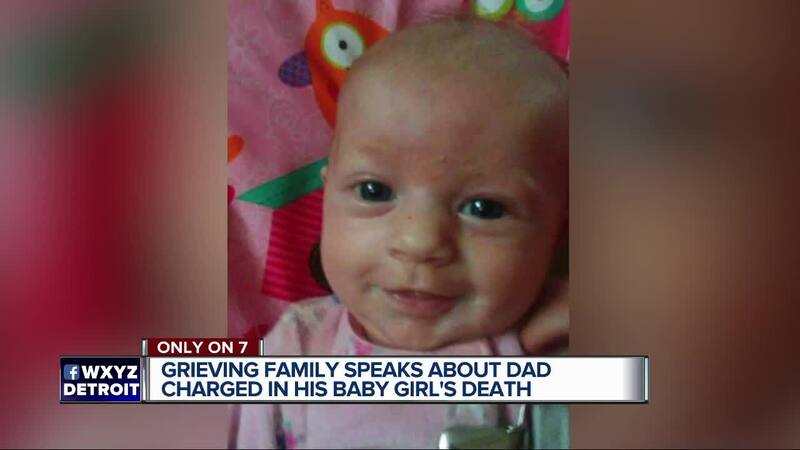 OXFORD, Mich. (WXYZ) — A father from Oxford who has already been sentenced for first-degree child abuse for violently shaking his own baby could face more charges, including felony murder. Detectives with the Oakland County Sheriff’s Office are reopening their investigation and charges could be filed soon.